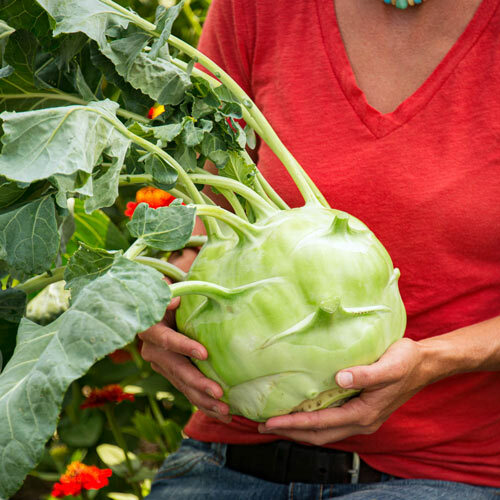 Kossak Hybrid Kohlrabi | Gurney's Seed & Nursery Co.
Spacing4 - 6 inches. Smaller bulbs can be harvested early to make room for the larger bulbs. Depth1/4 inch deep. Direct seed into garden two weeks before the last Spring frost.